Lawyers from MMAKS Advocates appearing before COSASE on Tuesday. Members of Parliament sitting on the committee on Commissions, Statutory Authorities and State Enterprises (COSASE) have noted with concern the informal manner in which Bank of Uganda officials conducted business with their partners. This was after MMAKS Advocates, the legal advisors to the Central Bank informed the committee that they never took any minutes as they transacted legal advice on the pre-takeover of Crane Bank. Crane Bank Limited was sold in 2017 to DFCU Bank at a deferred cost of Shs 200bn on the orders of Bank of Uganda upon advice by MMAKS Advocates. 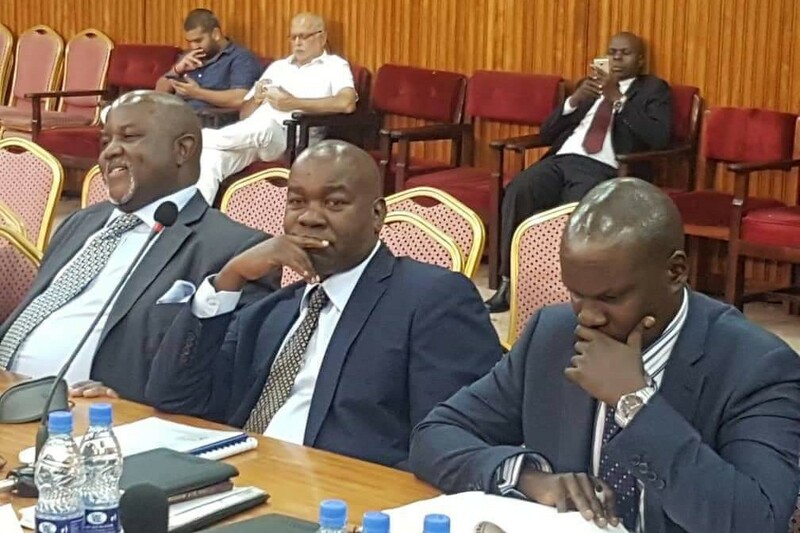 On Tuesday, a team of seven lawyers of MMAKS advocates headed by Apollo Makubuya and Masembe Kanyerezi appeared before COSASE to explain their role in the closure and sale of Crane Bank. 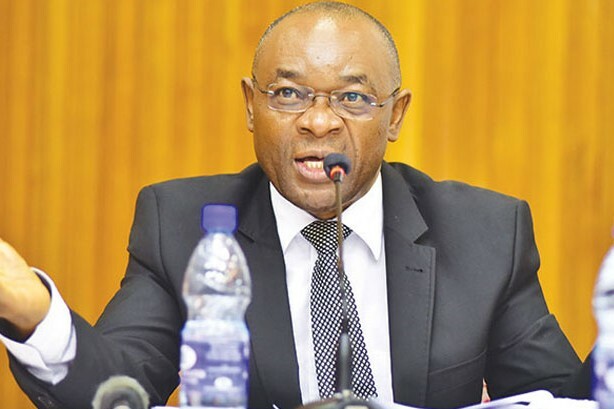 Masembe informed the committee members that the whole process of offering advice on the pre-closure of Crane Bank (CBL) took them 432 hours and for every hour, they were paid 217 dollars which totaled to Shs 312m at an exchange rate of Shs 3,330. It should as well be noted that in total, MMAKS Advocates were paid Shs 914.2m for legal advice during CBL intervention, resolution and advice on the sale of CBL assets and assumption of liabilities. The firm would further be paid extra Shs 3bn as 5 percent commission on monies recovered from CBL shareholders which amounts have since been protested by the legislators. Some legislators say the amount was exaggerated to benefit some BOU senior staff who were involved in the sale of CBL. 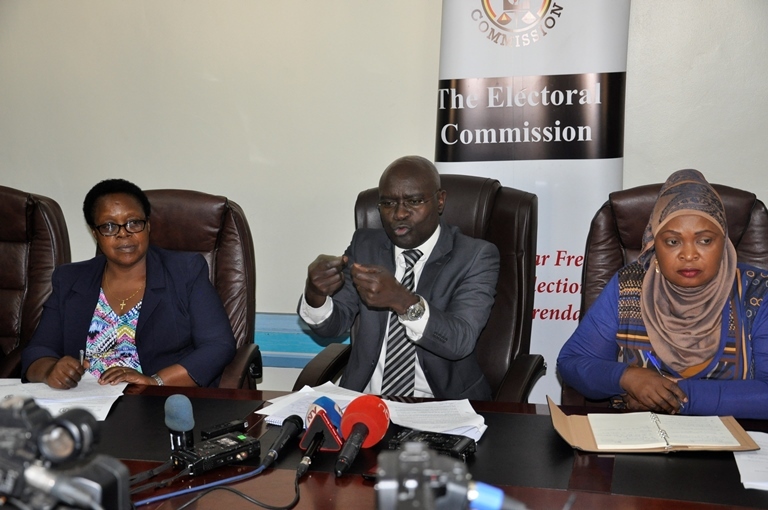 During the hearings on Tuesday, Bukoto East MP, Florence Namayanja sought for minutes which capture legal advice given by the law firm to BOU, but Masembe explained that as lawyers, they never take notes and it was not their responsibility to do so. “The issue of minutes has been on for a long time, I need to be guided. 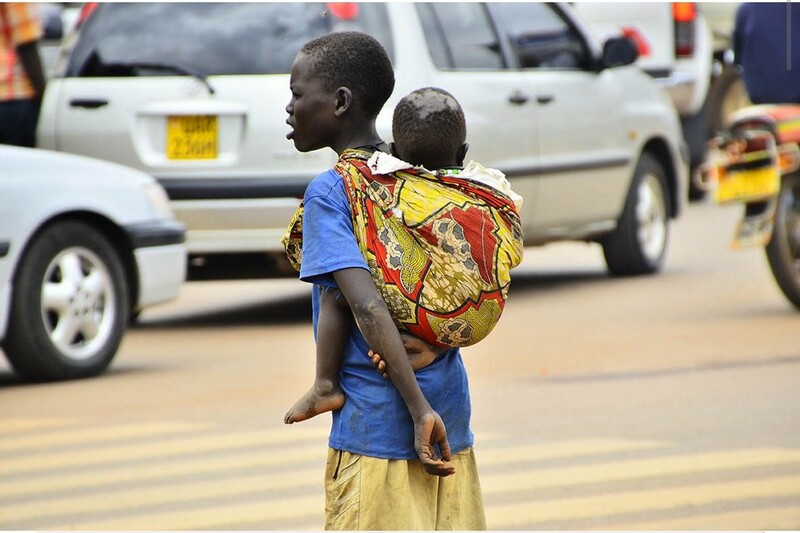 In a formal meeting, who should be taking minutes of such discussions?” Namayanja inquired. 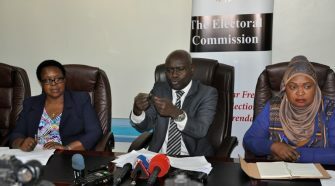 Masembe responded that, “If minutes were to be taken, they would have been taken by Bank of Uganda, lawyers don’t take minutes of meetings, its not our role. To answer whether minutes were taken, that would be a question to Bank of Uganda”. Aruu county mp Odonga Otto wondered how the huge sums of tax payers’ money could simply be paid to the law firm without a single paper to explain how they came to earn the amount. 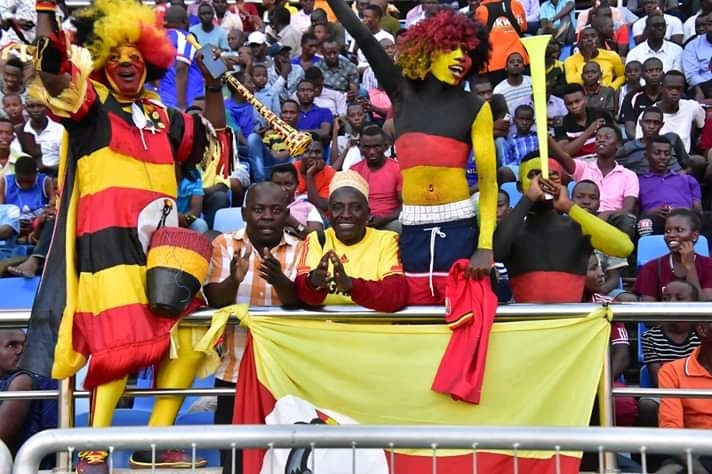 The chairperson of the committee, Abdu Katuntu was left wondering how Bank of Uganda has made it a norm to conduct business with its partners in a casual manner. The committee is on Wednesday expected to end its probe into the closure of the seven defunct banks after which it will write a report expected to be presented on the floor of Parliament before February 22.